Community Resource Directory. 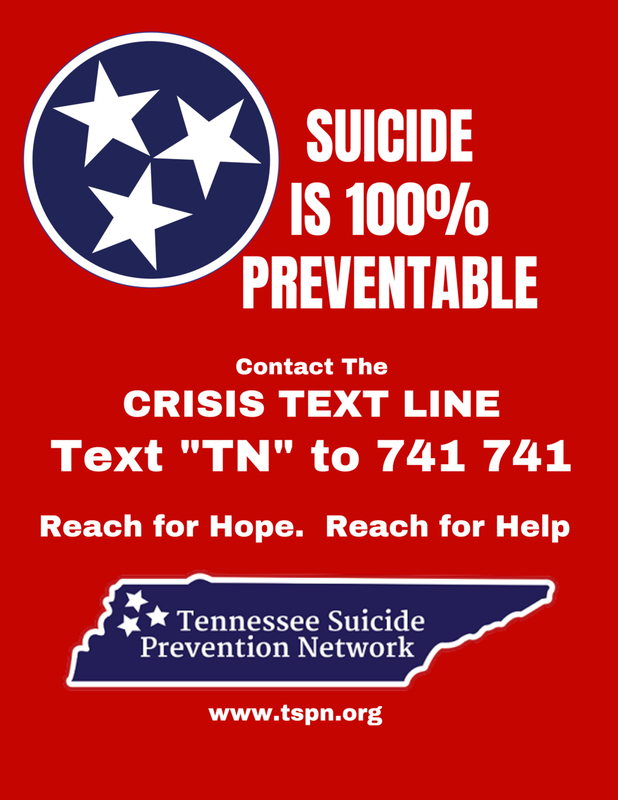 Here you will find a comprehensive list of community resources and connections and contacts available in the Mid-South designed to help answer your questions and provide some guidance about anything from mental health services, to parent supports and substance abuse treatment. This directory is chock full of valuable information and tools that anyone can use!